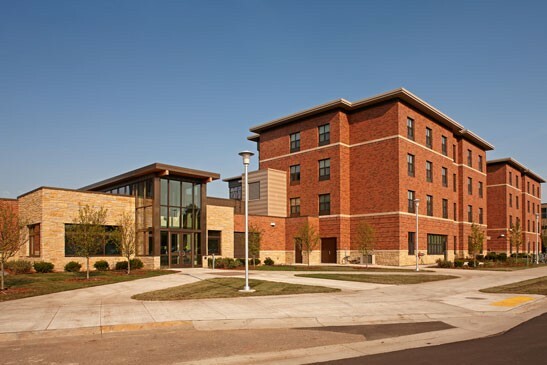 In the current budget climate for Universities and K-12 Schools, it is more important than ever to work with a Wisconsin plumber to maximize the effectiveness of every dollar spent while being confident that expenditures can be accounted for as a wise use of funding. Zimmerman Plumbing provides innovative solutions that reduce the cost of repairs, provide multiple options, and create permanent solutions so that you are able to take on new projects. We can help you with Design-Build applications and ongoing maintenance and remodel projects for schools across the region. 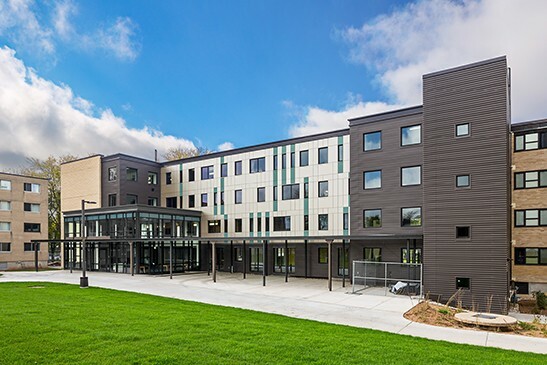 New construction residence hall for UW-Whitewater campus. 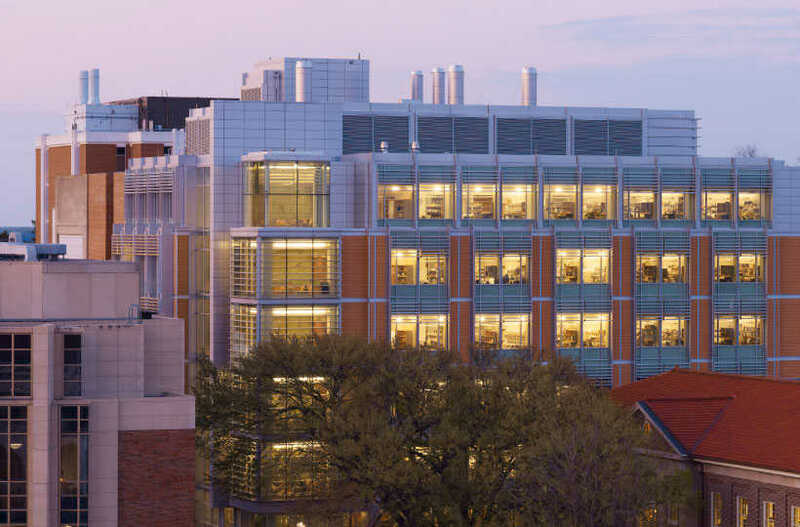 University of Wisconsin Biochemistry Department building and laboratory.